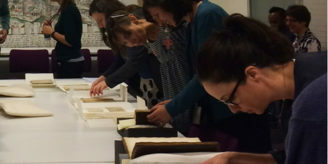 Developed in association with the School of Oriental and African Studies (SOAS), University of London, the Wellcome Library is hosting a week-long study course based around our Hebrew manuscripts. Handouts and learning packs will be provided, and a certificate of attendance will be issued upon successful completion of the course. 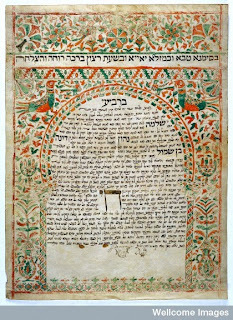 Participants should have completed at least three years of Hebrew studies; final-year undergraduates, postgraduates and others with a good knowledge of Hebrew will be welcome. The course is free, but pre-registration is essential and numbers are limited to 15.